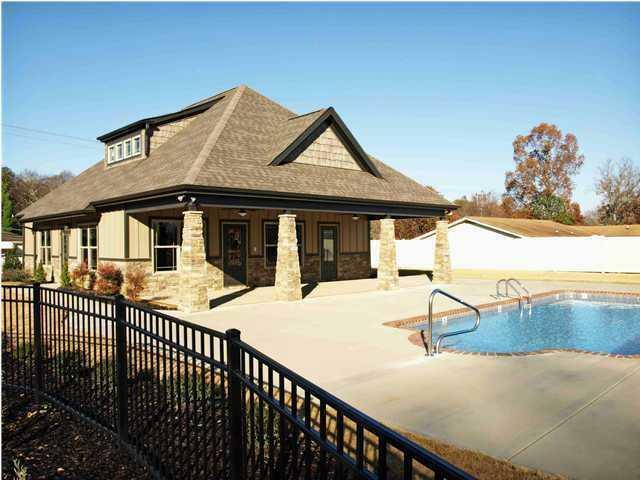 Don't miss the opportunity to move into this gated townhome community with well appointed clubhouse and pool area. 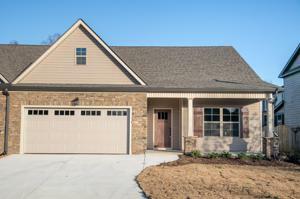 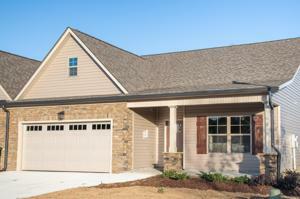 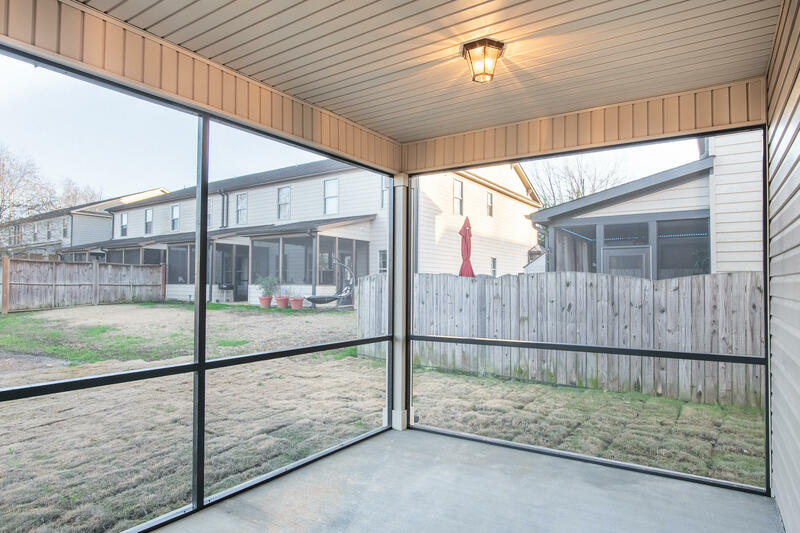 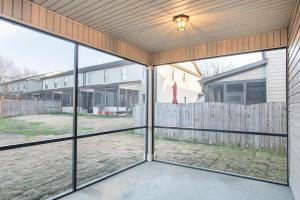 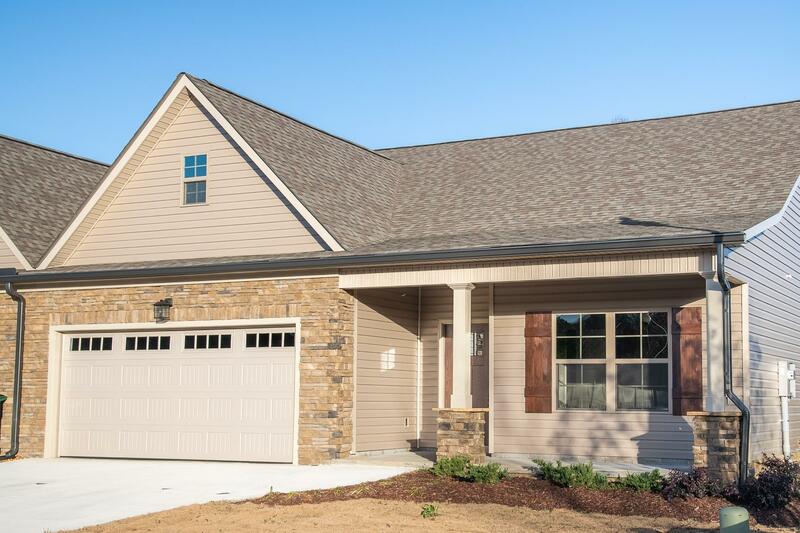 Quality built, Energy Efficient, One Level Living and Conveniently Located! 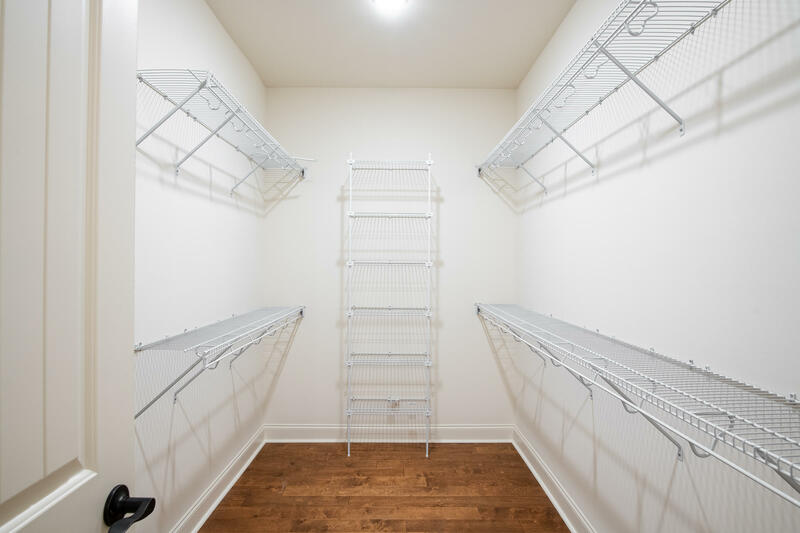 This Townhome has it all. Gorgeous stone maintenance free exterior catches your eye as you approach this three bedroom two bath townhome. Upon entering you will notice the workmanship throughout this open floor plan design. 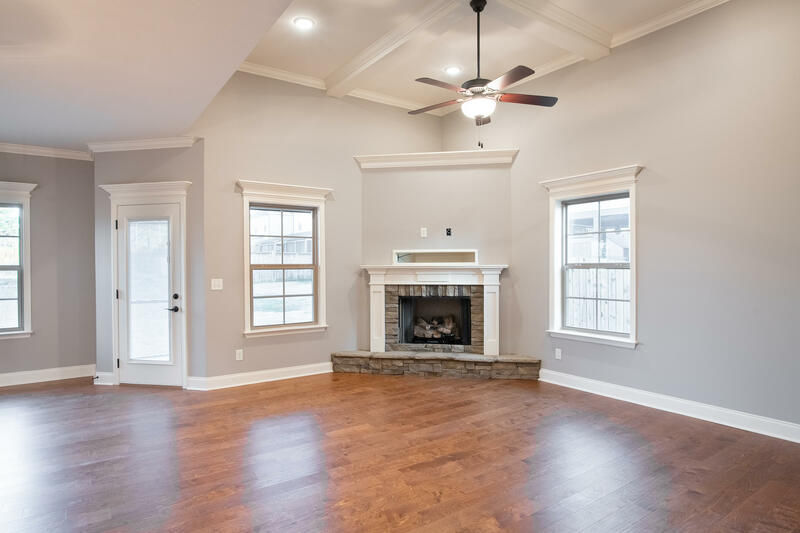 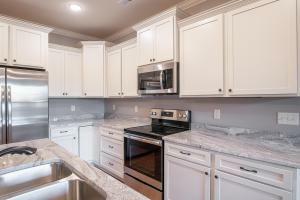 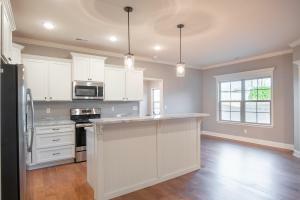 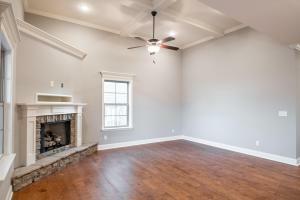 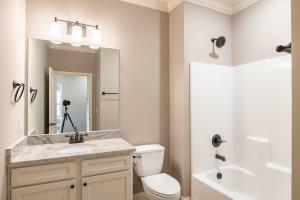 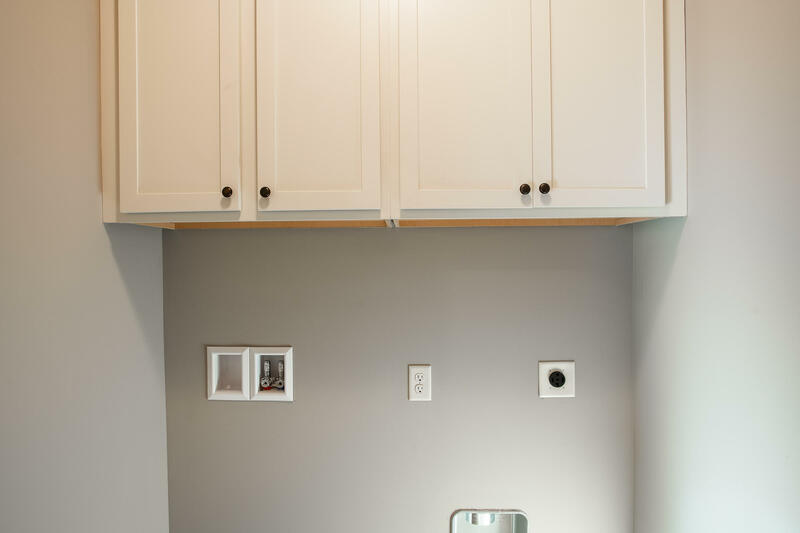 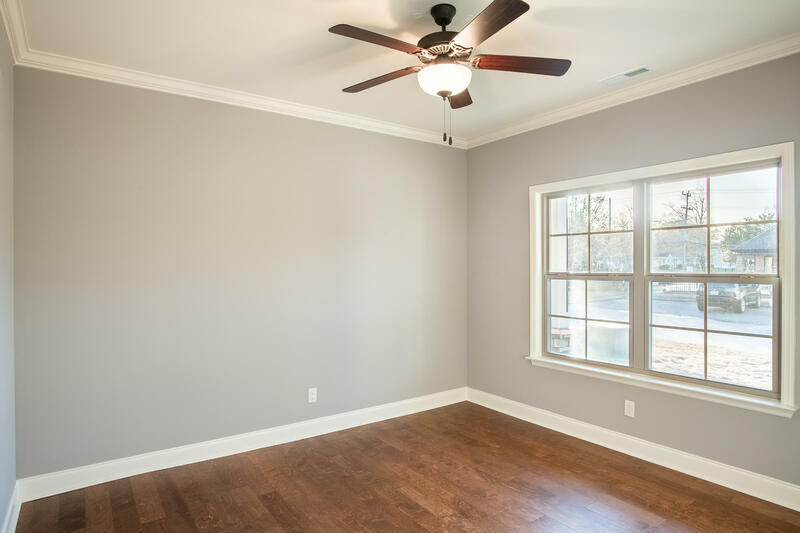 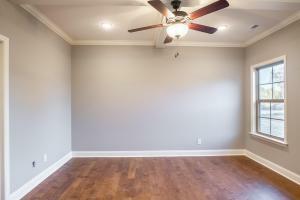 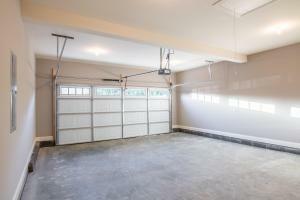 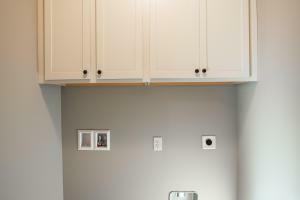 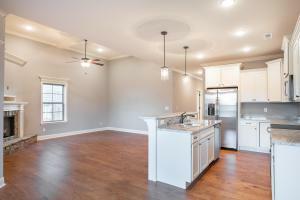 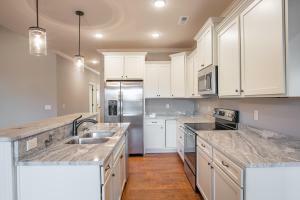 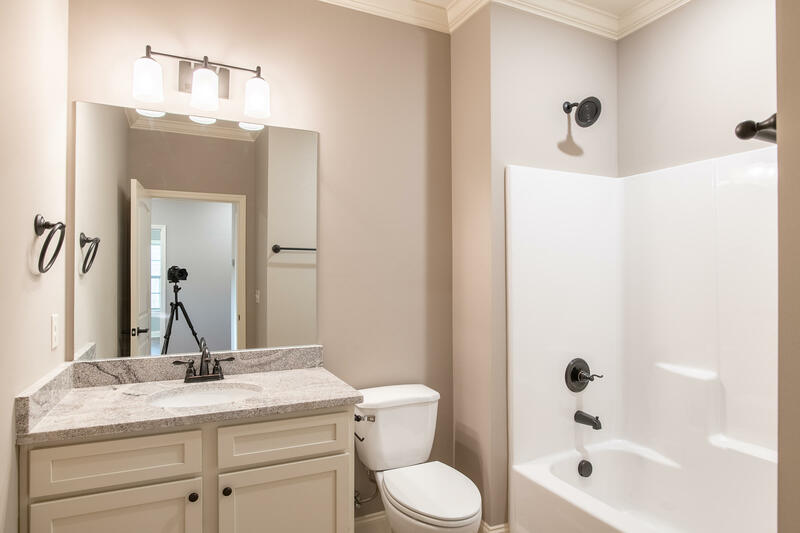 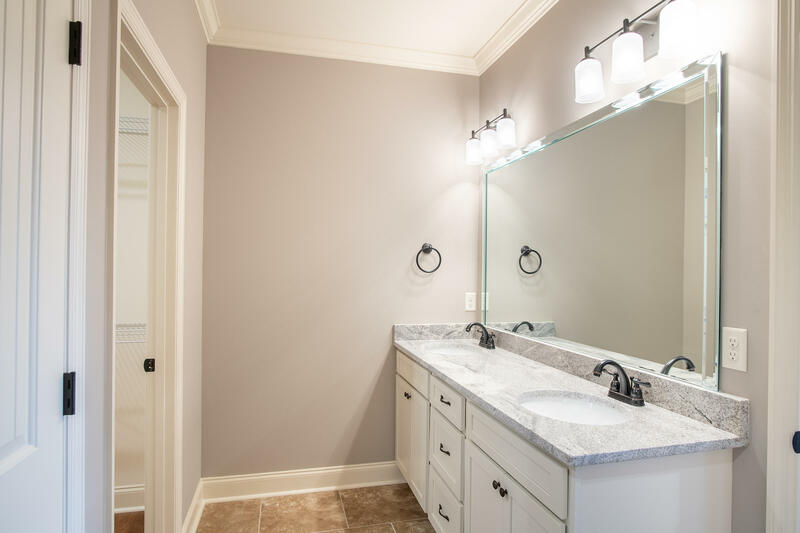 Including hardwood and tile flooring, crown molding and specialty ceilings. Spacious greatroom with gaslog fireplace leads into the kitchen with dining area.The kitchen offers custom cabinetry, granite countertops, and stainless steel appliances. 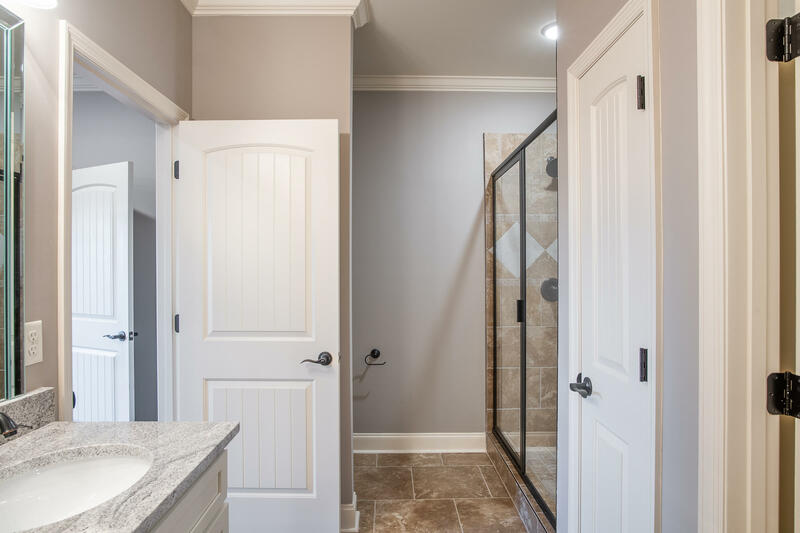 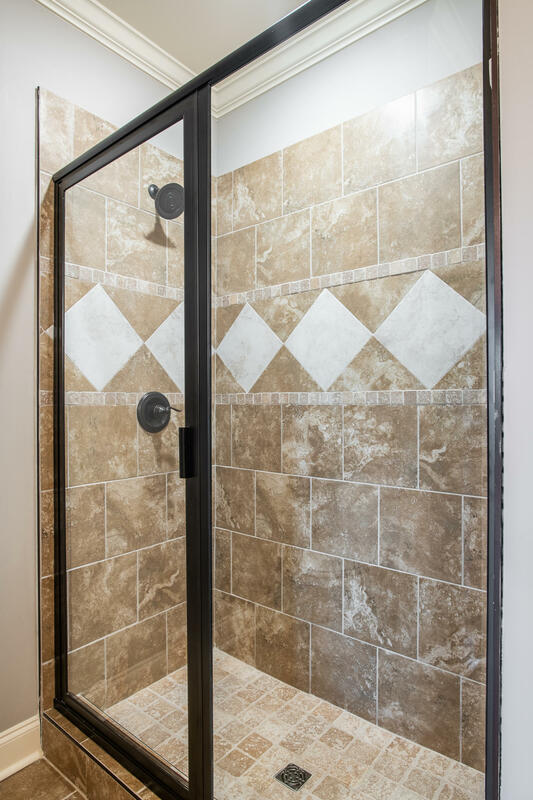 Master Bedroom features huge walkin closet, dual sink vanity, and tiled walk-in shower. 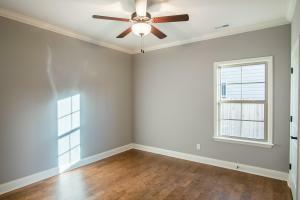 Inside photos are of similar home. 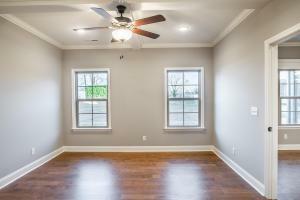 This home is still under construction.